This is Ember Rose at 18 mos. You'll see her here from time to time, because she loves to paint. It calms her busy little body and focuses her active mind. When she paints, ALL of her is quiet. As the world around her disappears, she paints with passion and pure creativity. 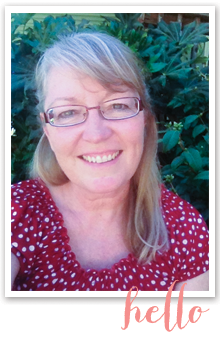 She cares about exploration and experimentation and has no fear of judgement. I try to learn from her to play with the paint and be fully present in the moment -- enjoying the process more than the product. I'm lucky to have a little mini-muse in my life to remind me about the little girl inside of myself who loved to draw and paint but became hidden beneath layers of responsibility and adulthood. I need her to help me become a better artist. 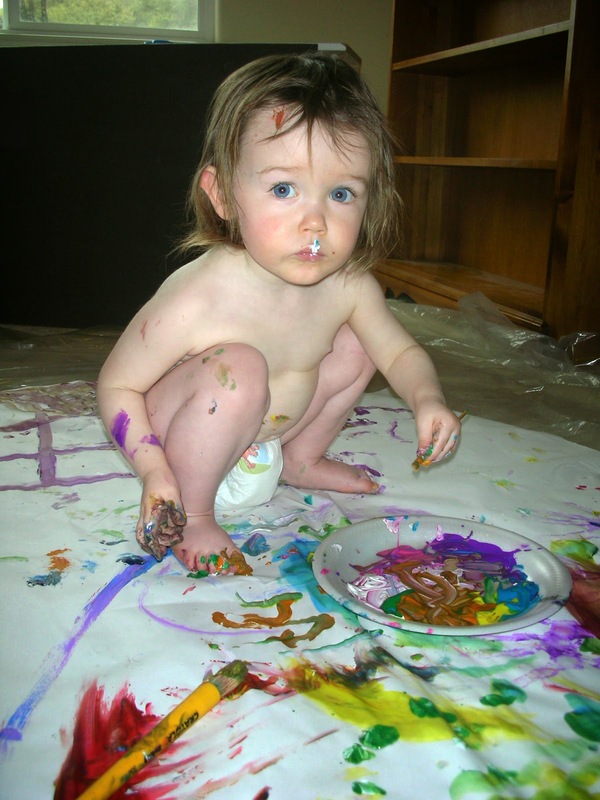 So if you haven't let loose in a while, strip down to your diaper and get out your paint! Metaphorically, of course.